First of all, sorry about how we have only been able to post once or twice a week lately! Incase anyone didn't know, Beau and I are in the process of trying to open up a gym and write 2 books (one is the free 8 week challenge book and the other is a full fitness guide for you)! That plus working our jobs and I'm doing summer semester at uni means that we are a little busy at the moment! 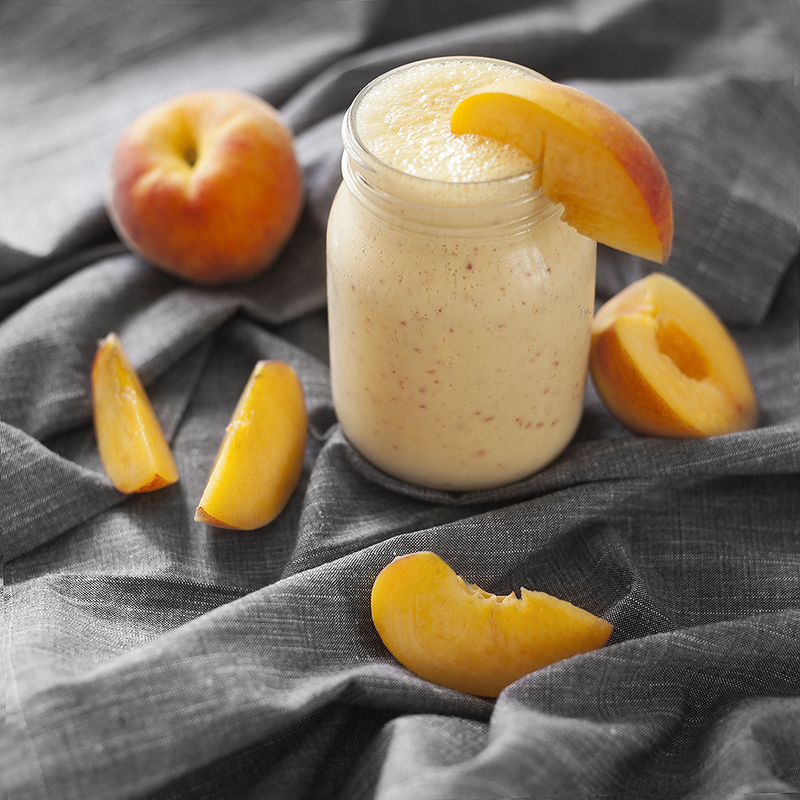 But I decided to whip up this delicious smoothie for breakfast, I'm a bit of a sucker for anything that is almond butter or peanut butter flavoured, I just can't help myself. Also check out the new eatrunlift instagram if you want to keep up to date with new recipes and fitness guides! Like the rest of the smoothie recipes, no real steps, just throw it all in your blender! Such a quick and simple option for breakfast!